Our In-House Dental Plan is Now Available! Having dental insurance is not an option for everyone. There are barriers that can make dental coverage inaccessible to entire families. 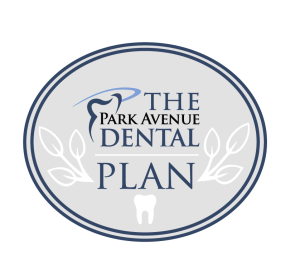 This is why Park Avenue Dental has created the prepaid Park Avenue Plan. The plan will help anyone without insurance to receive affordable dental care. You should understand some of the details and benefits of the Park Avenue Plan. Michael Sherman, DDS (DMD) has been selected as one of the America’s Best Dentists for 2013. Dentists were selected based on training, experience, continuing education, and evidence of dedication to excellence. Selections were made by the National Consumer Advisory Board, an organization that identifies top professionals in their fields. The National Consumer Advisory Board accepts no fees, sponsorships, donations or advertising in their selection process. Only dentists that satisfy all of the board’s criteria qualify for their prestigious directory. 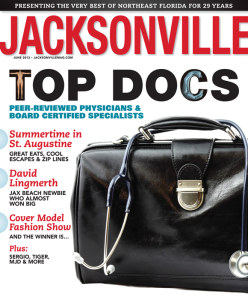 Dr. Sherman and the staff at Park Avenue Dental are proud to announce that we are named one of Jacksonville’s top Dental Offices of 2013 in the one of the latest issues of Jacksonville Magazine. Many parents in Northeast Florida will issue a common refrain at dinnertime tonight: “You’d better eat that—it’s good for you!” There’s another old favorite in the parental arsenal of dietary advice: “Don’t eat that—it’ll rot your teeth!” Now more than ever, kids are faced with a bewildering array of food choices, from fresh produce to sugar-laden processed convenience meals and snack foods. What children eat and when they eat it may affect not only their general health but also their oral health. More so now than ever, parents are searching for healthy dental tips for kids…and here’s why!